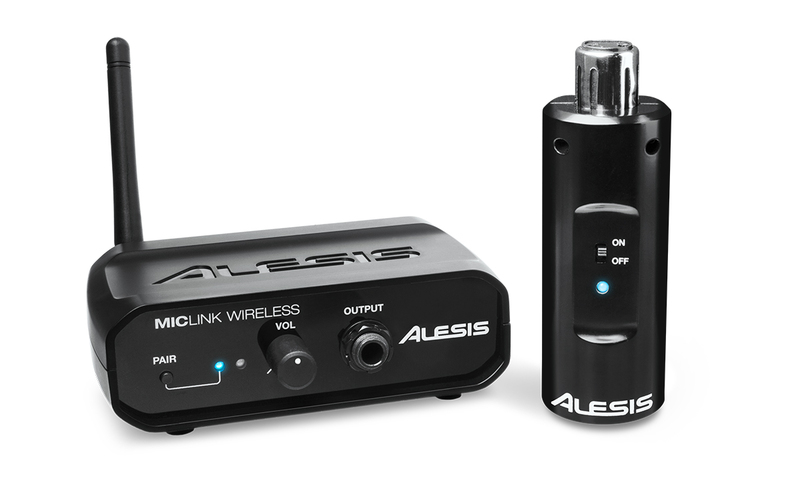 MicLink Wireless, Other Accessory For Microphone from Alesis. Alesis has a new idea to unplug your dynamic microphone with MicLink Wireless, which was introduced at Winter NAMM 2014. 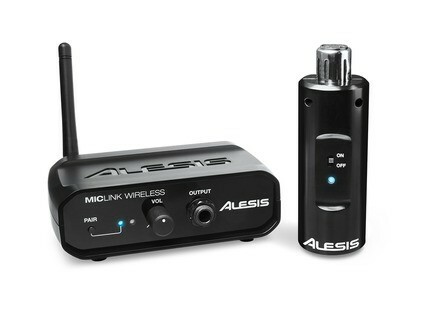 The Alesis MicLink Wireless comprises an XLR transmitter equipped with a rechargeable Lithium-Ion battery and an on/off switch, that connects to any dynamic microphone, and a 14-channel wireless receiver (2.4GHz range) that features an antenna, a volume control and a 1/4” output. The receiver runs on battery or external power supply. The system can communicate on up to 60 feet distance. No information regarding the availability of this new MicLink Wireless system. [NAMM] Sontronics Aria tube microphone Sontronics unveiled at NAMM 2014 a new studio tube microphone called Aria, with a price below 1000€. [NAMM] PreSonus Temblor T10 subwoofer PreSonus introduced at the NAMM Show 2014 a new 10” active subwoofer designed to complete your monitoring setup. First images of the Roland Aira We expected it at NAMM, but Roland announced last week that we would have to wait until February to discover Aira.